Shopping platform Shwowp aspires to be“a Tripit plus Blippy plus Mint for shopping.” Founded by Internet marketer Tara Hunt, Shwowp (in the same space as RightCliq) attempts to grapple with the issue of all our purchase data being siloed across multiple retailers like Amazon, Bluefly, etc by trying to corral our diverse shopping history into one place. 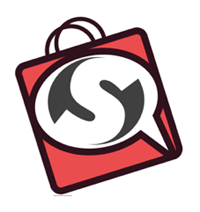 Shwowp users can make a purchase, forward the receipt or order information to wow@shwowp.com and the service will synch that info to their account. Once there a user can change their own data, view their buying patterns and share information about the shopping experience like how long it took to get to the store, availability, how influenced they were by what their friends were buying and so on and so forth. 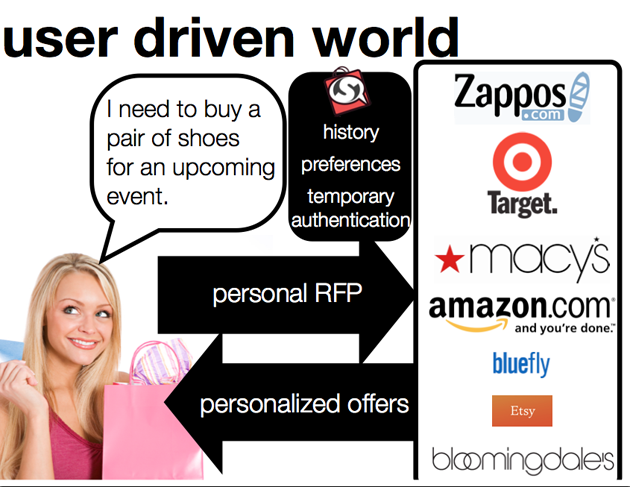 Of course the end of goal of this is a serving up a personal RFP in order make shopping data more useful, i.e. provide customers with targeted discounts based on their buying history. Founder Hunt asserts that currently data is “one sided” and hopes that the fully portable Shwowp platform will make sure that customers really take advantage of their own data and get the shopping experience they needed. Currently in the friends and family stage of funding, Shwowp plans on making money through affiliate advertising, coupons, opt-in vendor deals, data reporting as well as API usage. They’re targeting the female market primarily, which in accordance with Forrester Research spent $91 Billion shopping in 2009 alone. A: We’re not like Blippy, we’re not a sharing platform in way More interested in signaling part and data portability part. Have an export button on the website. LL: Leaves me with idea that we want to share what we buy. A: Our target market is women, because they control 4.3 trillion of spending. And they often shop online and share about products. JS: I wouldn’t mind sharing my data online as long as I was getting economic benefit. JH: Love that you’re thinking big. Practical point, I feel like if you have opportunity to streamline what you’re asking users..
A: We have a lot of steps currently because we’re optimizing for privacy. DD: I think this idea is deeper than you could convey in six minutes. Data portability, that sort of thing. I think it’s pretty powerful. Getting offers to come to you based on your interests. Would suggest your data is already being shared anyway, you just don’t know it. JS: Reminds me of end-of-year American Express summary, the thought I could turn that around and get paid for it is compelling.